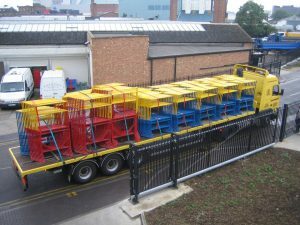 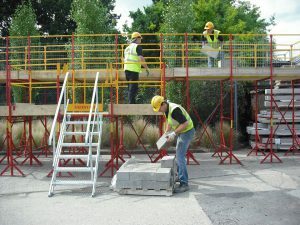 Equip your site team with the skills they need with training from SafeStand® Ltd the only authorised training provider for SafeStand® Access Systems. 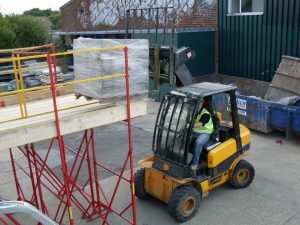 SafeStand® Ltd is focused on creating a safe and simple access system for all your work at height needs and as part of this service training is offered to all customers every time a delivery of SafeStand® equipment is made. 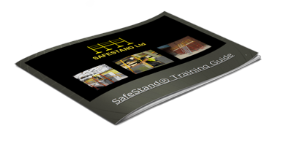 Please contact us if you require a DVD of the training video. 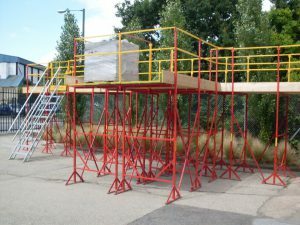 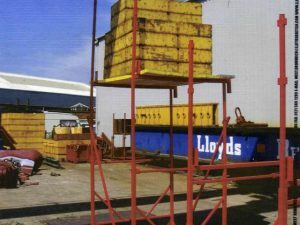 We help to ensure that workers are properly trained, equipment is properly inspected and the workforce have been given the best possible information whilst working at height utilising SafeStand® Access Systems . 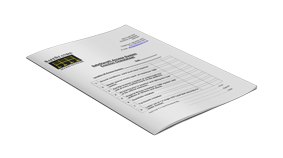 To help with the inspection regime on site we have provided a simple checksheet that can be used to inspect and sign off for use, SafeStand Access Systems, once the platforms have been built. 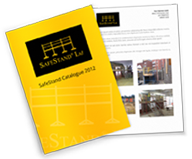 A copy of this checksheet can be found in the back of your SafeStand® Training Guide.